Jersey have only participated once in Judo and that was in New Zealand 1990. This may be because Judo has not been a chosen sport in all Games and that the development of the sport in Jersey has been low key. 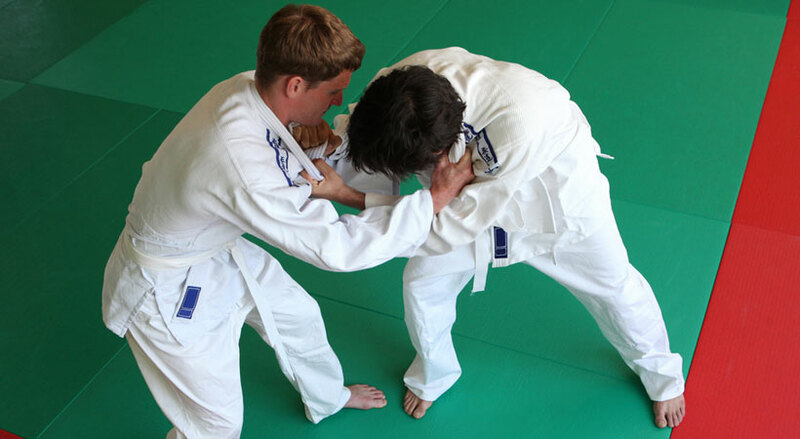 Judo was included in Glasgow 2014 and the Jersey Judo Association have set required standards for aspiring athletes for the Gold Coast 2018.